If you’re planning a large get-together or a corporate event, you’ll be delighted by the care, attention to detail, and exceptional experiences at Hotel Colorado. Our historic hotel features 10,000 square feet of meeting and banquet space, perfect for your family reunion, holiday party, corporate strategy session, and so much more. Whether your guest list includes 5 or 250, we’ll make your experience one to remember. Each and every meeting space includes wifi, and you’ll be able to work with our expert catering staff to design the perfect menu of gourmet breakfast, lunch, dinner, and snack options. 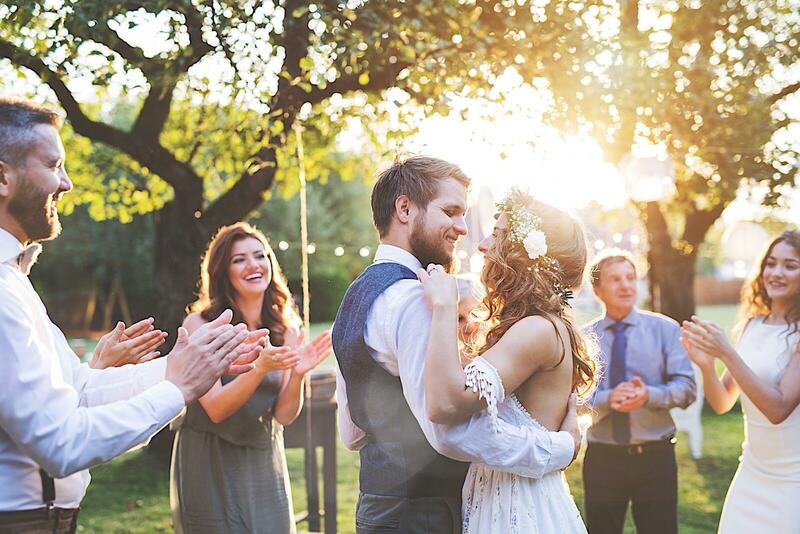 Your wedding day is one of the most important days of your life - you need an equally memorable venue. 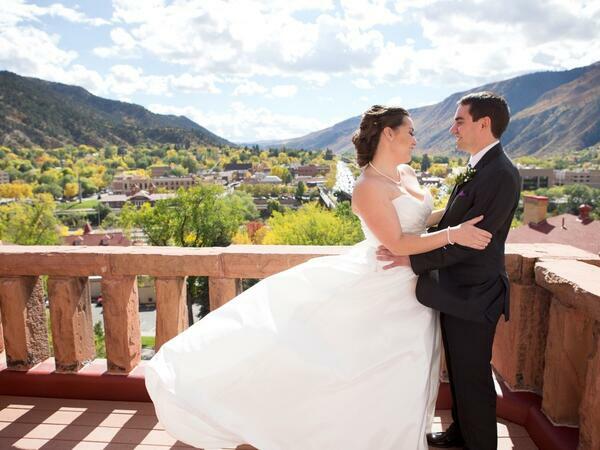 Celebrate your love in our historic hotel, and place your trust in our expert caterers, event planners, and staff. We’ve been delighting couples for over a century with spectacular, enchanting weddings - let yours be next.